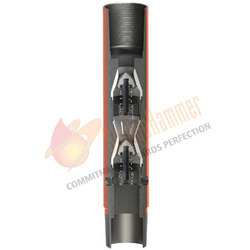 Sledge Hammer Oil Tools Pvt. Ltd is incorporated in the year 2006. Since our incorporation we are engaged in Manufacturing, Supplying, Exporting and Wholesaling a huge gamut of OilFieldAccessories to our clients across the globe. 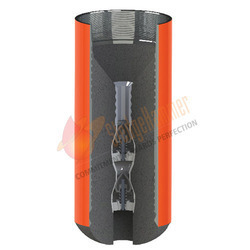 Our range of products includes Standard Straight Bow Centralizer, Rigid Bow Centralizer, Cementing Plugs & Float Equipments, Solid Rigid Centralizer, Stop Collars and Dopes and Compound. 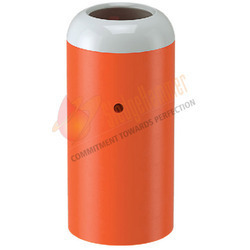 Our aim is to offer superior range of products to our clients with maximum satisfaction. 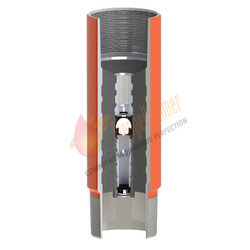 These accessories are manufactured in our advanced manufacturing unit under the supervision of our experts. 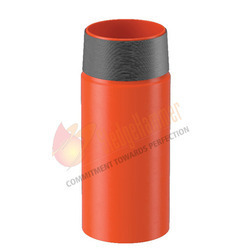 We also check the quality of these accessories on various parameters. We also have efficient transportation facility that allows us to meet the bulk demand of our clients within the committed time frame. 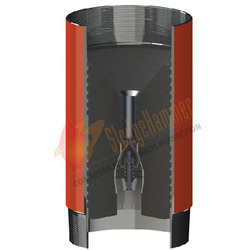 SledgeHammer's Differential fill up float collar is provided with a differential valve. 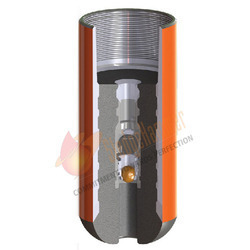 This kind of design maintains constant differential pressure between inside and outside of the casing because of entry of fluid through the bottom of the casing. 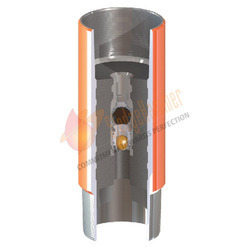 A weighted ball is dropped from the surface which converts this valve into a one way cementing valve that allows cement to fill up into the annulus.This design is such that the fluid is prevented from re-entering the casing. 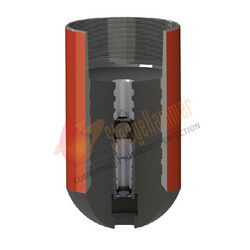 This type of filling action reduces running time of casing and reduces surge pressure on formations. 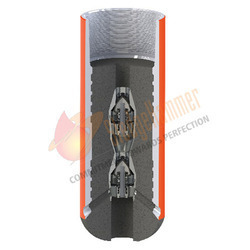 Sledge Hammer Top & Bottom cementing plug have been designed to decrease drill out time. 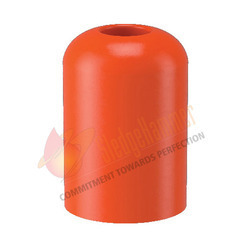 These series of cementing plug have reinforced locking teeth built into the plugs, which lock together between the plugs and the float equipment to eliminate rotation of the plug during drill out.These plugs are made of Graded Rubber with Aluminum or Plastic core inside, No other metal parts are used and these plugs are completely PDC drillable. Looking for Float Collars ?